We advocate for independence with a range of support services for people needing home care. Because we care, we serve with PRIDE! Pride PHC Services, Inc provides services in conjunction with several MEDICAID funded programs. 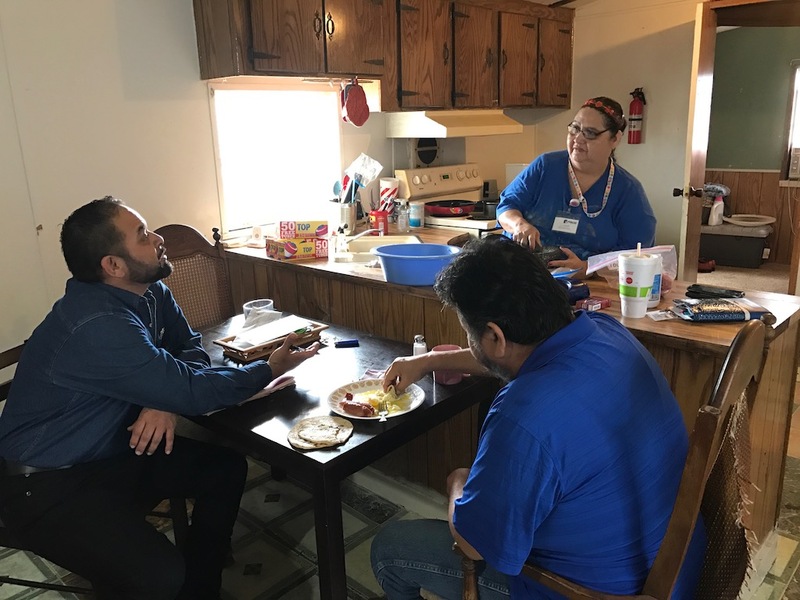 A person must qualify financially and have functional limitations to merit authorization for services through Medicaid funded programs offered by the Texas Department of Aging and Disability Services (DADS). To learn more, please call 210-949-1303 or 800-334-5157.